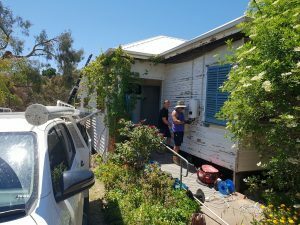 There’s some good news for householders applying for the Solar Homes Rebate – the paperwork requirements have been reduced. 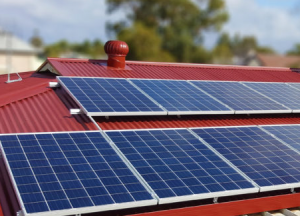 Solar Victoria, the organisation responsible for administering the rebate, has announced that they have cut back the number of supporting documents that need to be included with a rebate application from eight to just three. ✔️ Tax Invoice / Receipt including total cost of system installation, any discounts and rebates applied (e.g. STCs), and the balance paid in full by you. If the balance is subject to a repayment plan provided by your Solar Provider please ensure this is documented in the receipt or additional documentation is provided. Learn more at the ‘how to apply’ page on the Solar Homes website. Not already received a solar hot water rebate from Solar Homes program. Households are only eligible for one rebate under the Solar Homes Package.